Lethbridge needs drivers like you. Thousands of riders request Uber everyday—use your vehicle to cash in on the action. Tell us a little about yourself and your car by creating a driver profile. It only takes a few minutes. Note, you must be at least 21 years of age. Your vehicle must meet the requirements to drive with Uber in Lethbridge. 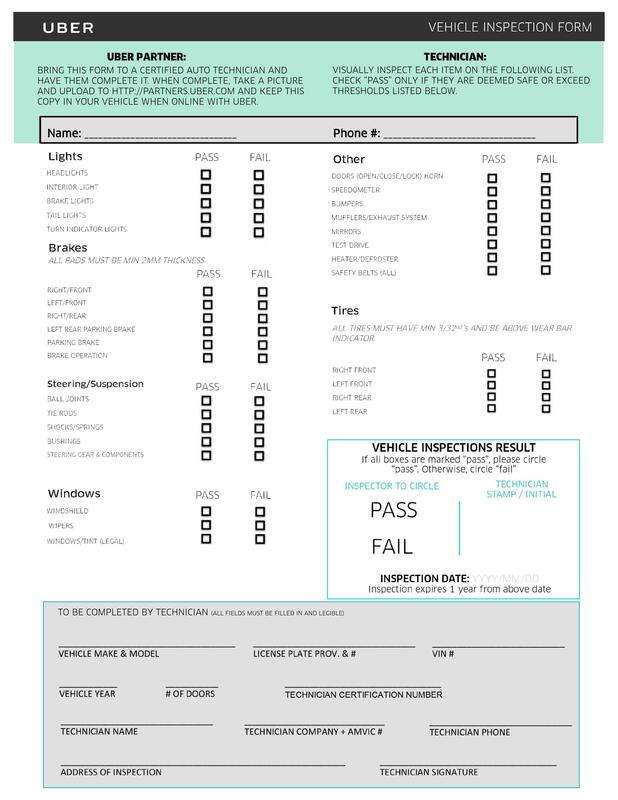 Check if your vehicle is qualified. Please obtain your 3-year driver abstract from any Alberta registry and upload it to your driver profile. All partners on the Uber platform in Lethbridge are required to carry a valid Class 1, 2, or 4 licence. Already have one? Read on. Head to Lethbridge Police Services at 135 1st Avenue South and request to complete a police check with a Vulnerable Sector Check. Upload the results to your partner account once you receive them. TIP: Ask for "the expedited" police information check to get the results back in 3 days! Please note: All drivers must have a clean criminal record to drive with Uber. Class 1-55 Vehicle registration: Head to any Alberta registry to get your new registration and upload it to your profile. CLICK HERE for details. Vehicle Inspection: Your vehicle must pass an inspection by a certified auto technician. Bring the form below and have him/her complete it. Once you pass the inspection, take a picture and upload it to your profile. Vehicle insurance: Insurance must be in your name and name must be legible. See ridesharing insurance providers in Lethbridge. Interested in driving with Uber but don't have a Class 4 licence yet? Learn more about how to get started. Get the details on this type of vehicle registration, and how to get registered. Looking for a ridesharing insurance quote? Check out these providers.